Diamonds are forever until you sell. What if I decide to sell my diamond? The difference between carats or karats in selling jewelry. Carat weight is used to identify the physical weight of a diamond or gemstone. Also, carat is one of the four Cs used to determine a diamonds value. The other Cs are cut, clarity and color. A karat is not a unit of weight. The word karat refers to the amount of gold in a particular item. Pure gold is 24 karat or 24KT and 18KT is 75% pure gold. Pawn shops, the good, the bad and the ugly. 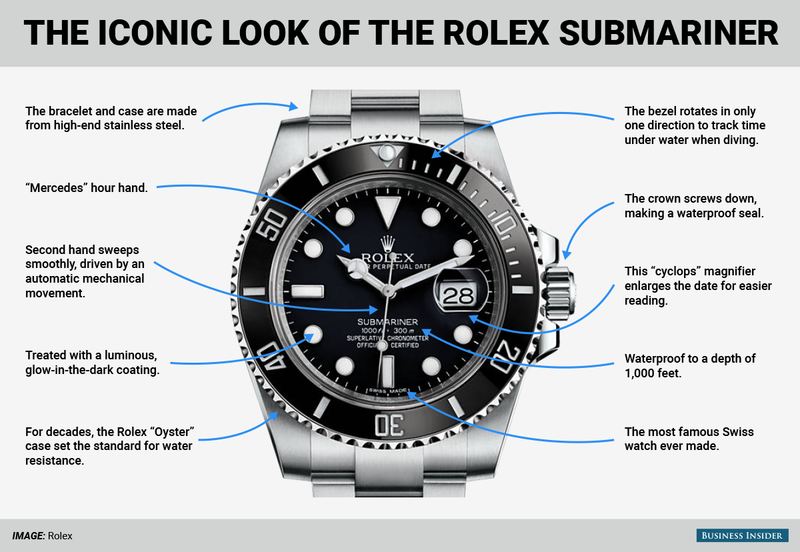 Bancless provides loans against valuables such as these watches by Rolex and Panerai. Contact us today to find out why Bancless is a different twist on the traditional Pawn Shop. The fastest way to turn your valuables into cash. What makes Bancless so special? Simply put, Bancless is the most unique pawn shop in Phoenix you will ever visit. This is a very bold statement and we back it up. Our store is unlike any other pawn shop in Phoenix, we are in the business of getting you money. That is our focus so you wont find our store cluttered with other peoples junk. We are the best when it comes to giving your assets a value. Come in to a Bancless location today and see what makes us so unique.